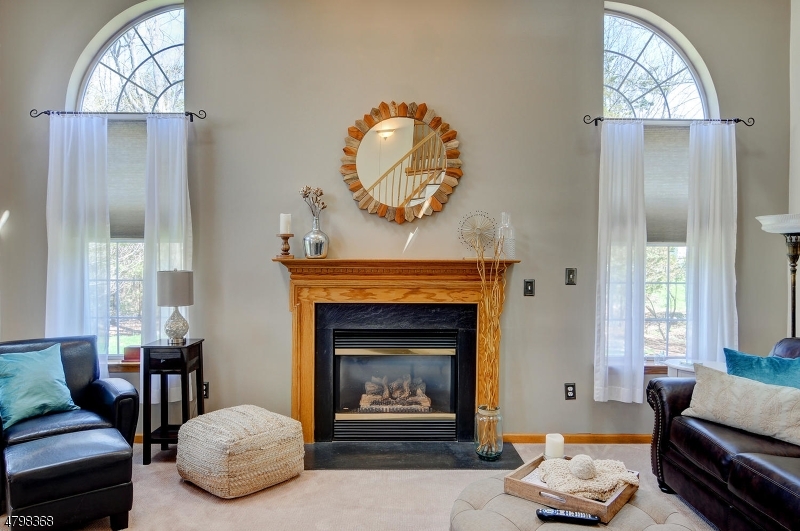 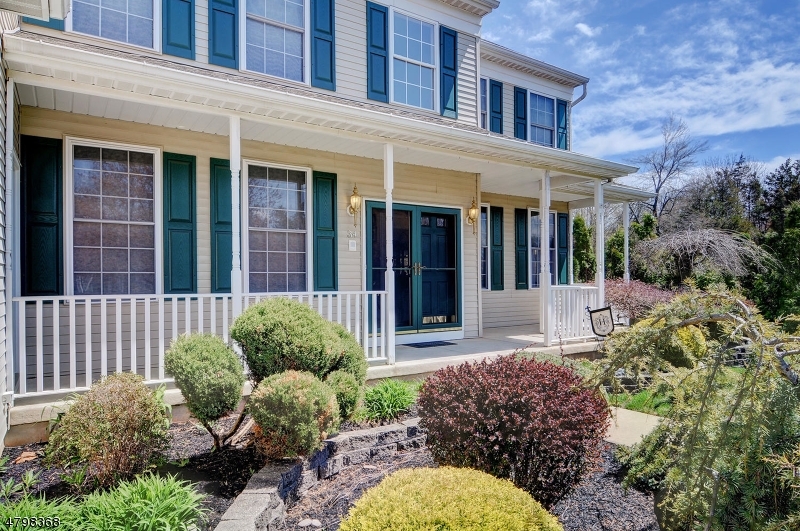 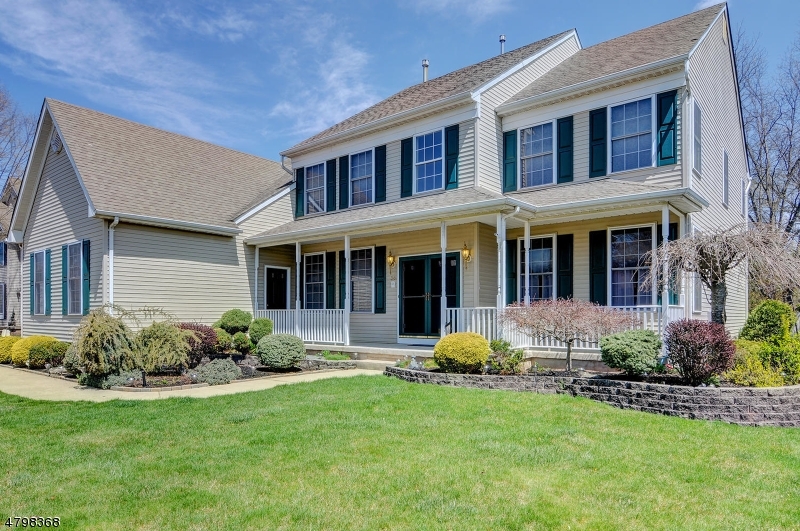 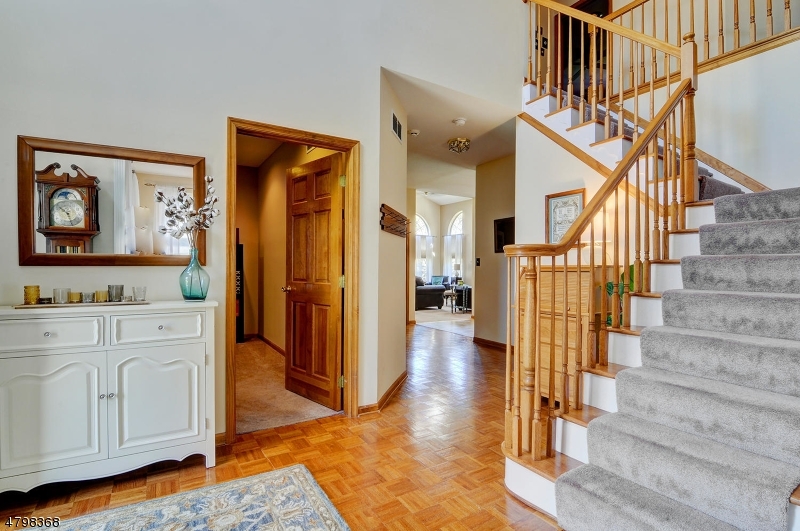 Exceptional home with a spacious open floor plan. 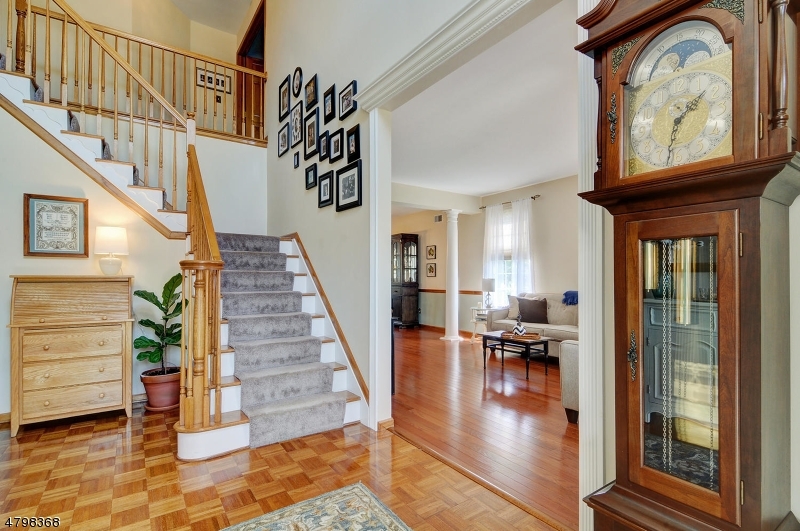 2 story entry foyer that leads to a formal living room & dining room with hardwood floors and bay window. 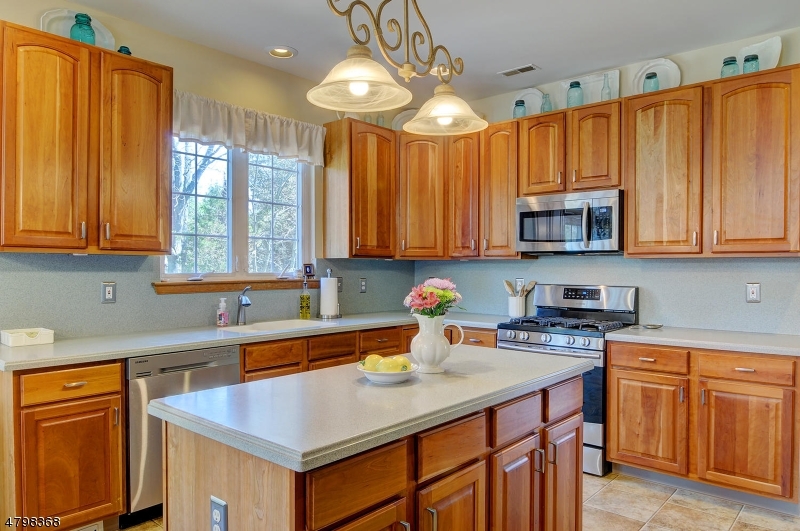 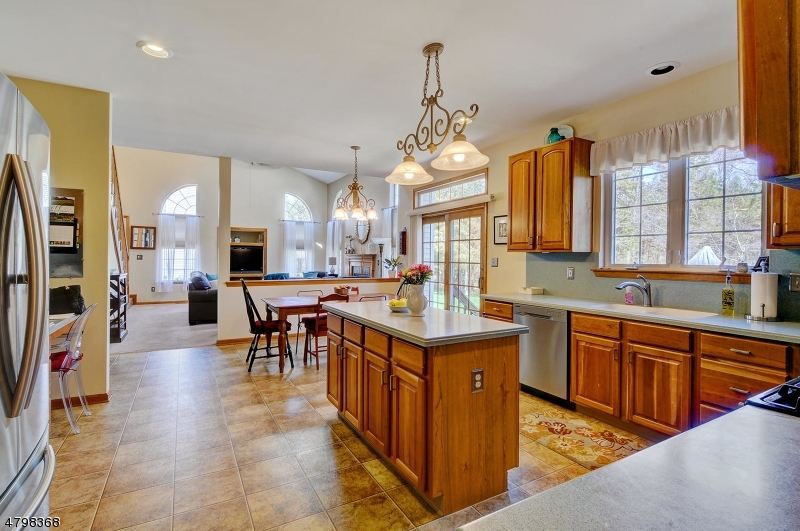 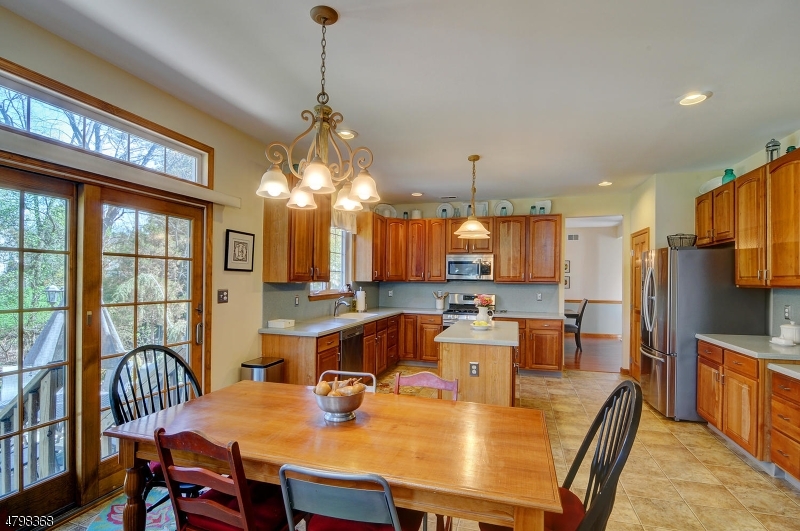 Delightful eat in kitchen with center island & stainless steel appliances. 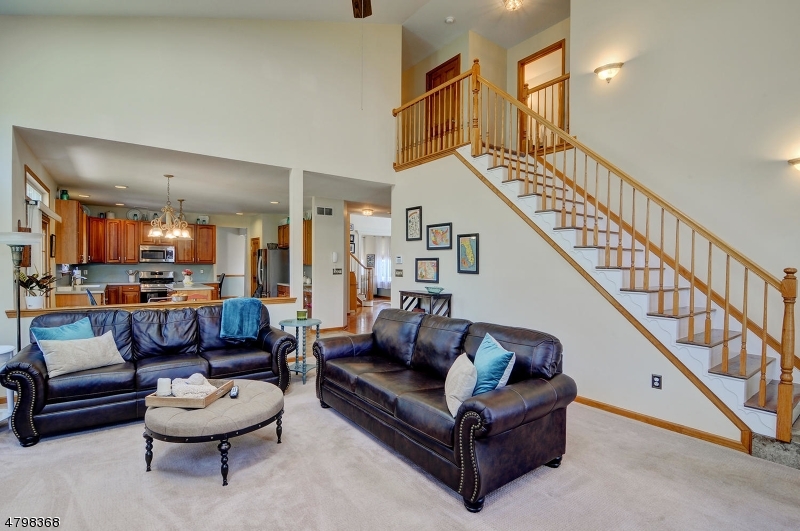 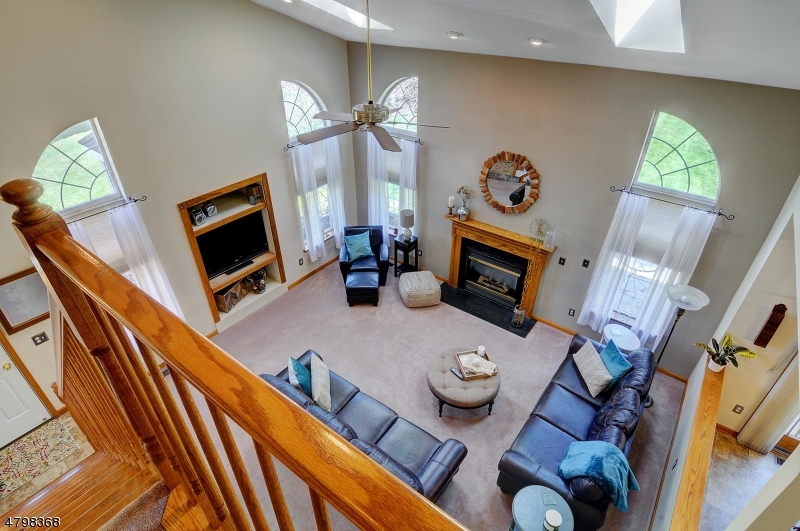 The family room has a cathedral ceiling, skylights, fireplace and a second set of stairs to the upper level. 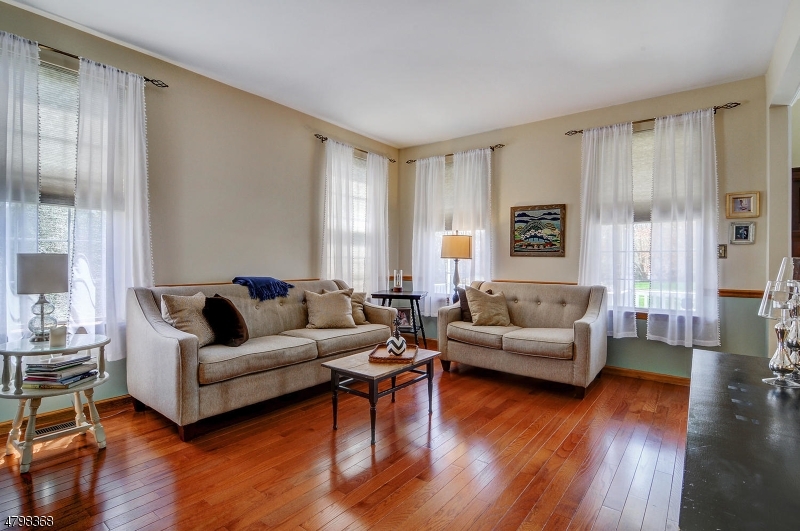 On the first floor you will find a separate wing consisting of a fifth bedroom plus office/sitting room and a full bath. 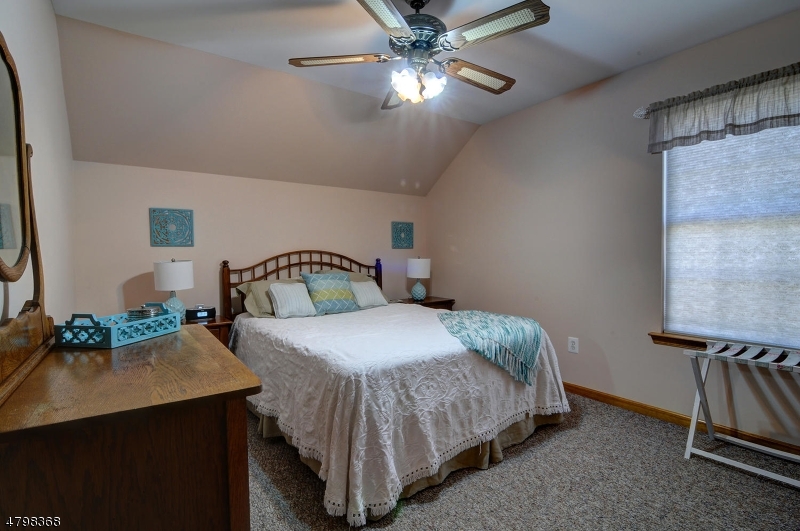 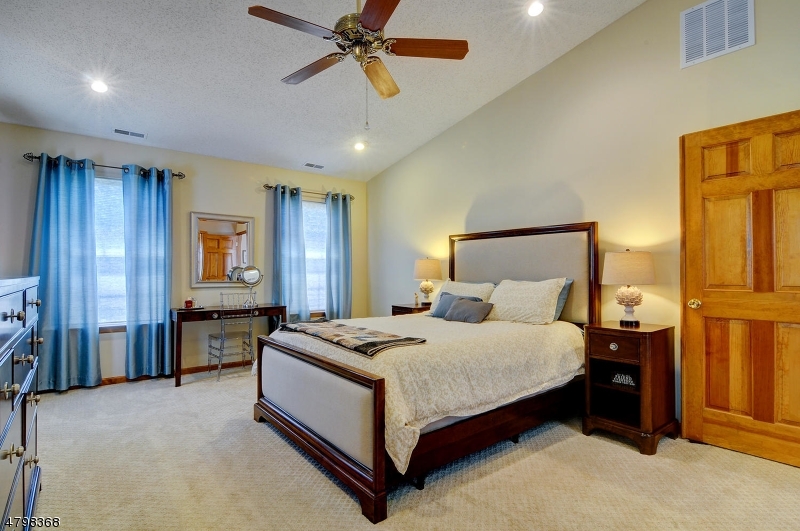 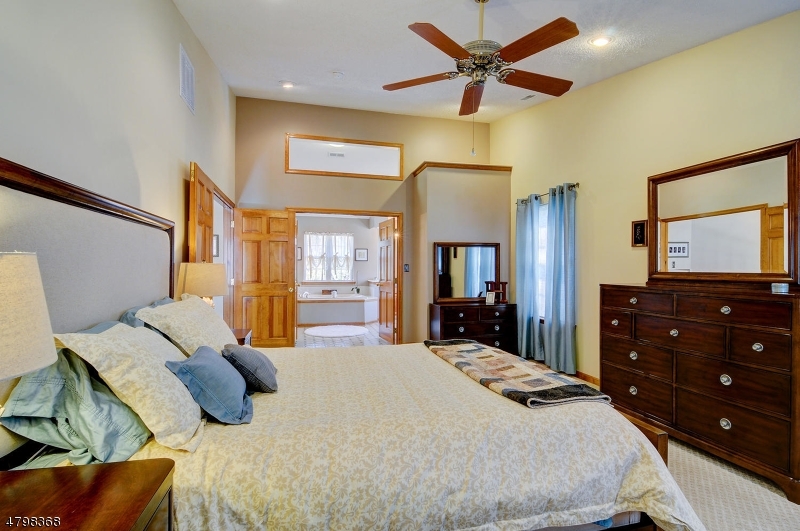 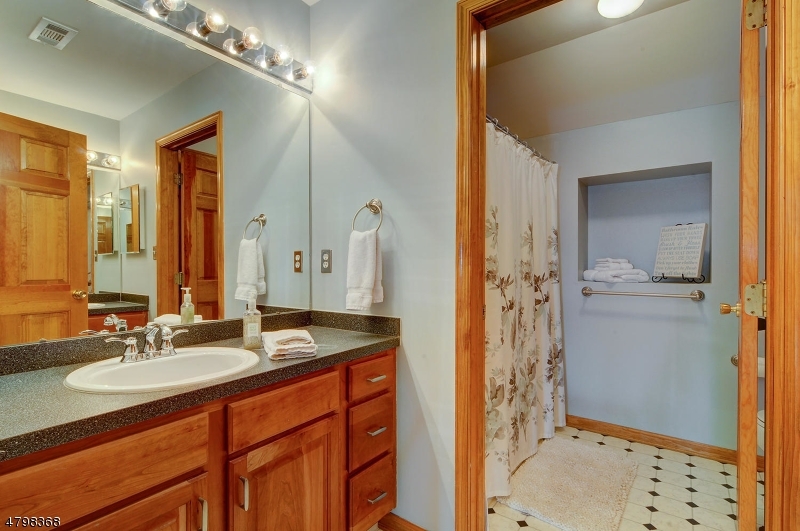 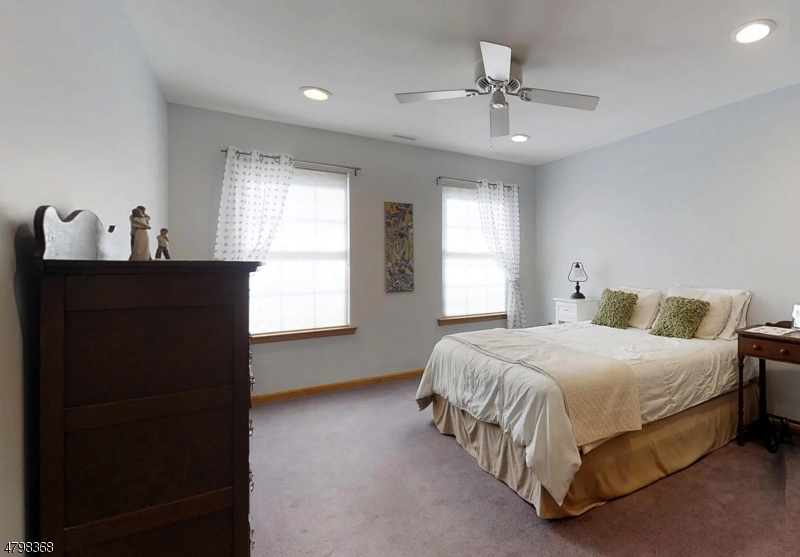 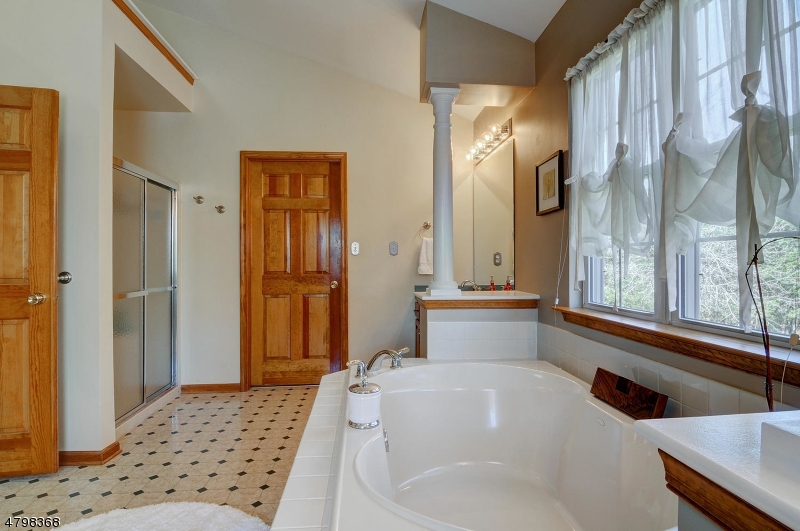 The master bedroom has a stunning ensuite bath, walk in closet and cathedral ceilings. 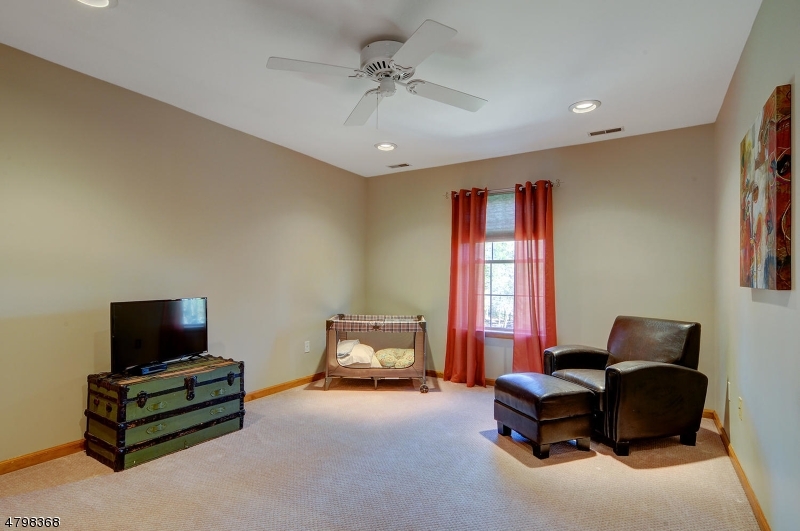 Recessed lighting throughout, 2 zone heat and central air, 2 car attached garage and beautiful yard with patio. 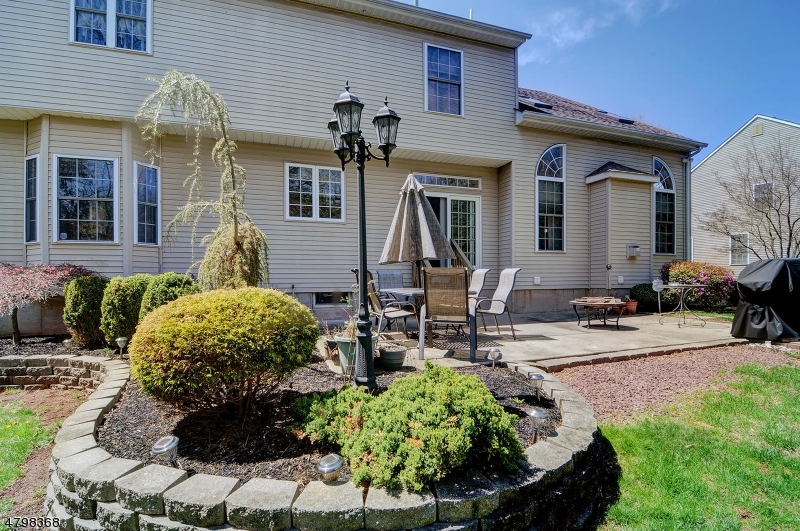 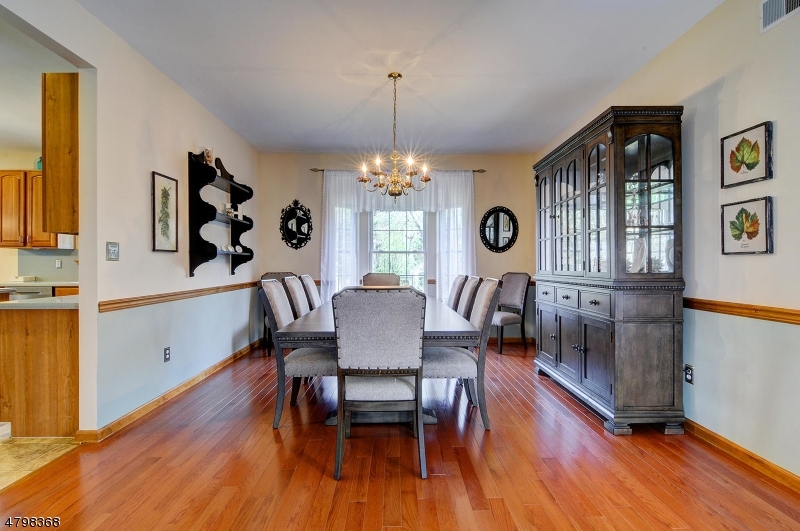 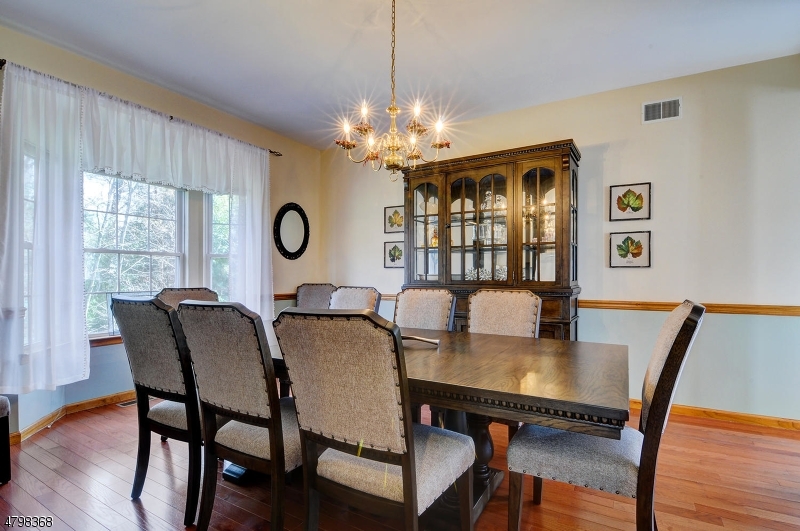 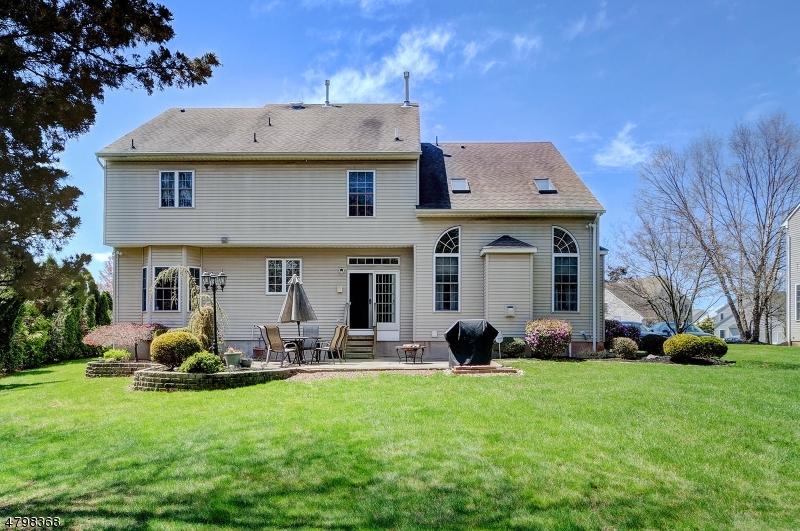 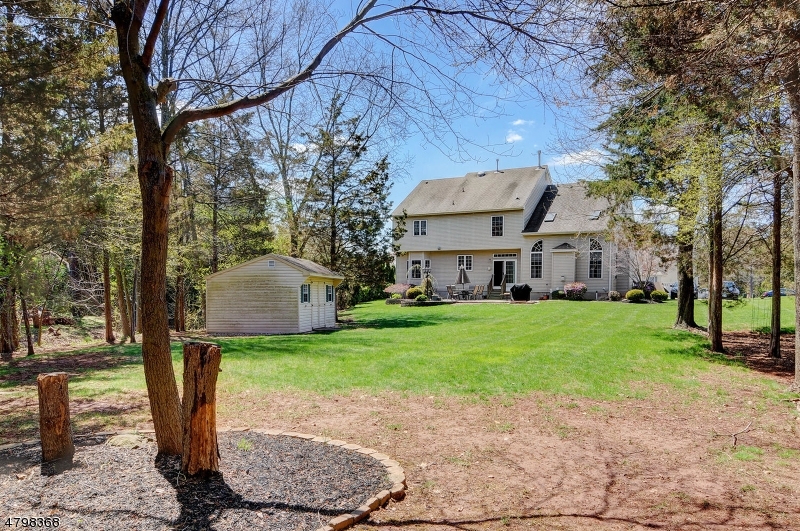 Excellent location with convenience to major highways and NY trains. 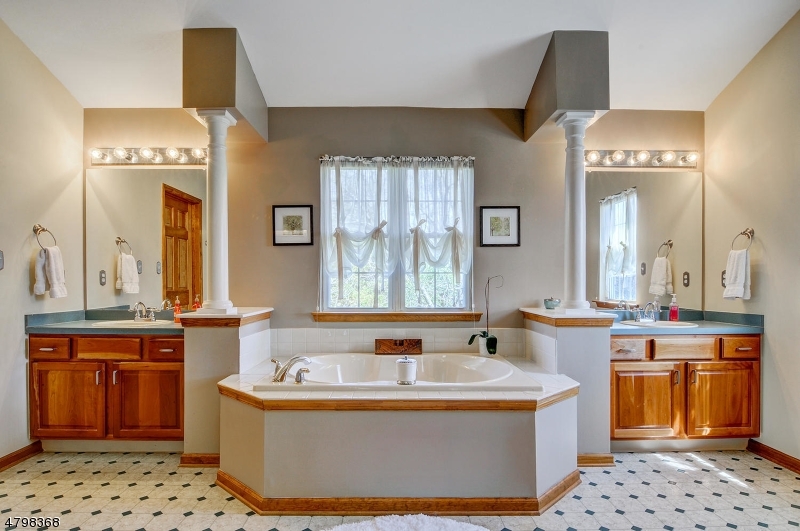 Beautifully decorated, a pleasure to show!